Last December, whenever my friend and I go (actually I have to drag or guilt him to come along with me. haha!) to the bookstore, I always grab this book but I always ended up buying a different one instead. So last January 1st after our New Year Nomo (just 4 bottles, honest. 0:]), I dragged him to the bookstore so I can check out new titles. As usual, I grabbed this book but started browsing other books again. He grabbed the book from me and lined up at the counter (his usually strategy to end the book hunt early. Grrr.) He reasoned that it was the last copy and he doesn't want to hear me whine again because I lost a book I wanted to read. And that's how I ended up with my copy of STEELHEART. 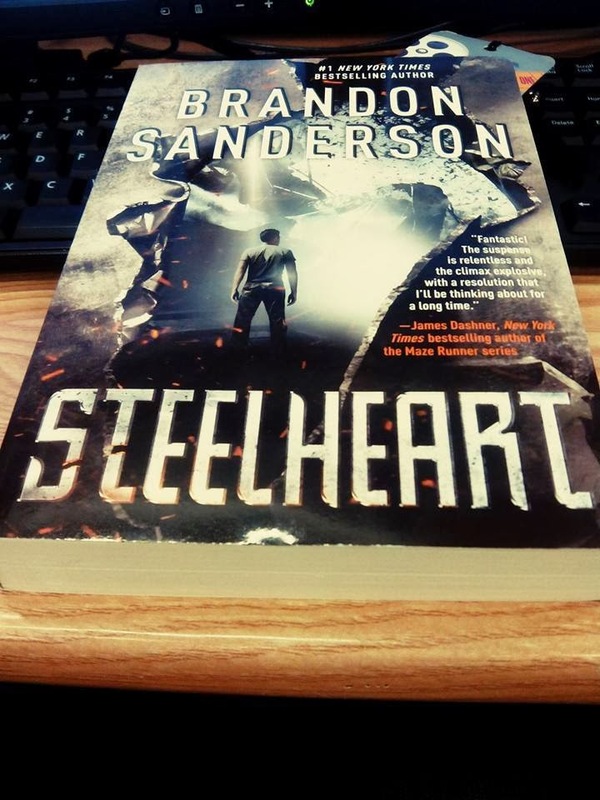 Written by Brandon Sanderson, Steelheart is a story of people randomly gaining superpowers after an incident called Calamity. These people are known as Epics and Steelheart is one of them, the strongest and most powerful. The world is seen through the eyes of David, the protagonist and who happens to have a personal vendetta against Steelheart. Steelheart had killed his father when he was eight years old and that desire for revenge is his driving force to find and kill Steelheart. Now eighteen years old, David joins a renegade group called the Reckoners who plot assasinations of Epics. He convinces them to target Steelheart and free their city of his tyranny. The thing I like most about this novel is that it's not your average superhero story. It uses the superpower plot and turns it the other way around: instead of having superheroes to defend the world, we have supervillains bent on taking over the world. Cape crusaders became enemy of man, feared and despised. I am also a comic book fan but I prefer words rather than pictures and this book is a bookholic's version of a comic. 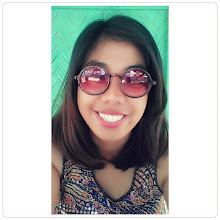 I jumped at every twists and turns of the story and my mind raced as the plot began to build. I can't wait for Book Two: Firefight. (yes, there is a second book) coming this 2014. In the meantime, I'm going to look for other works by Mr. Sanderson.